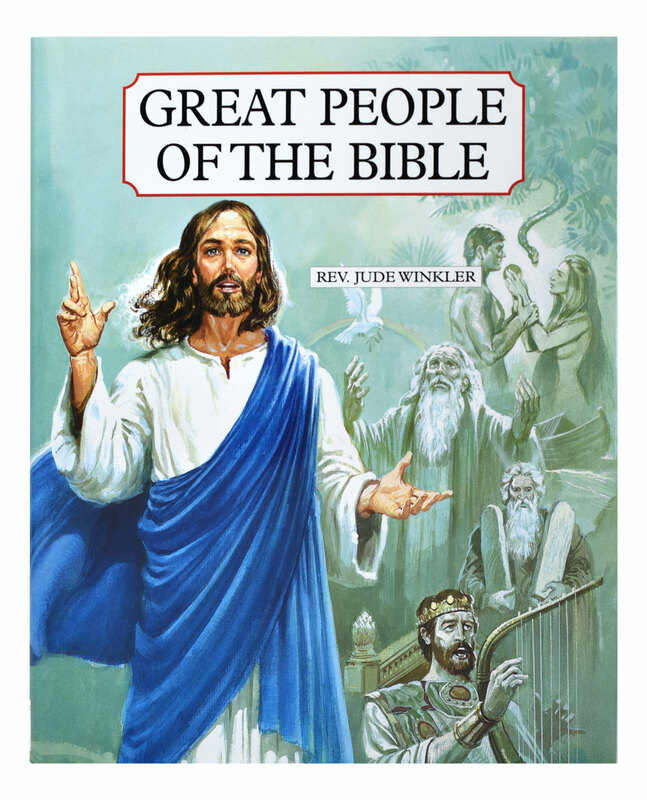 Great People of the Bible by popular Catholic Book Publishing author Rev. 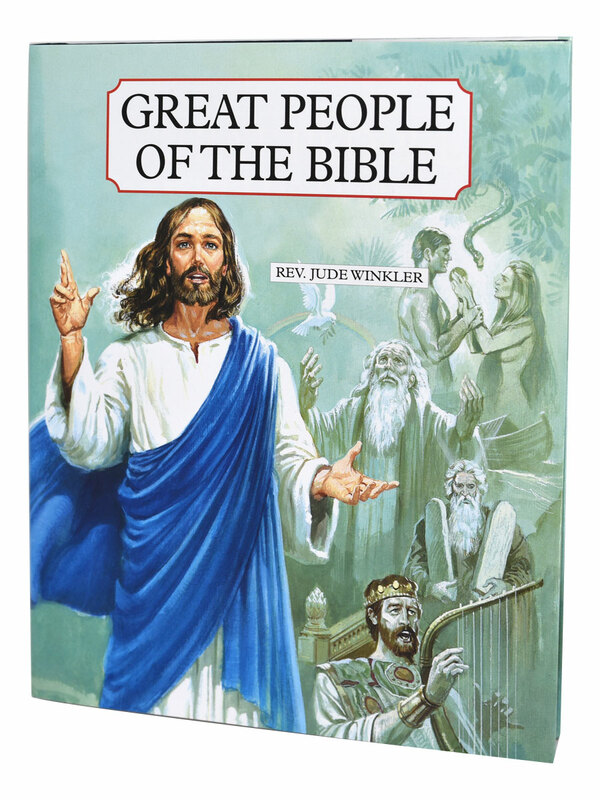 Jude Winkler, OFM Conv, presents the stories of more than seventy important personages from the Old and the New Testaments. 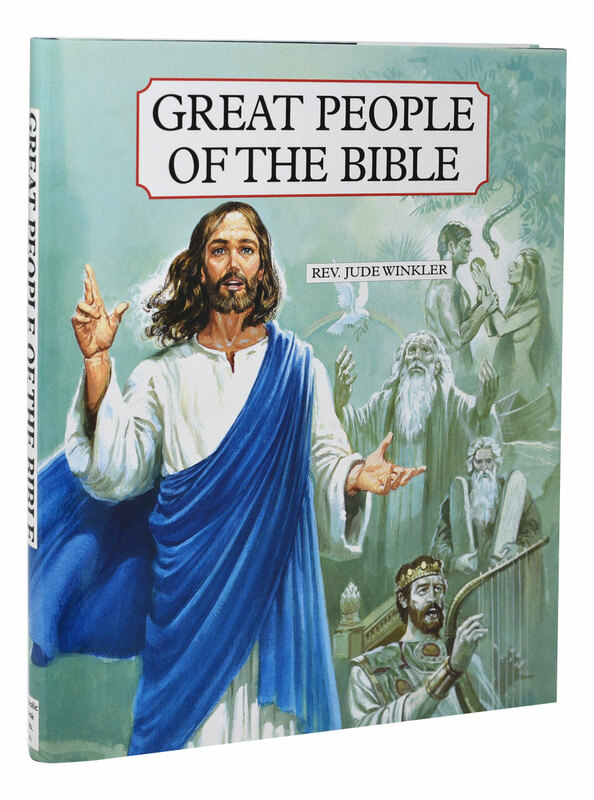 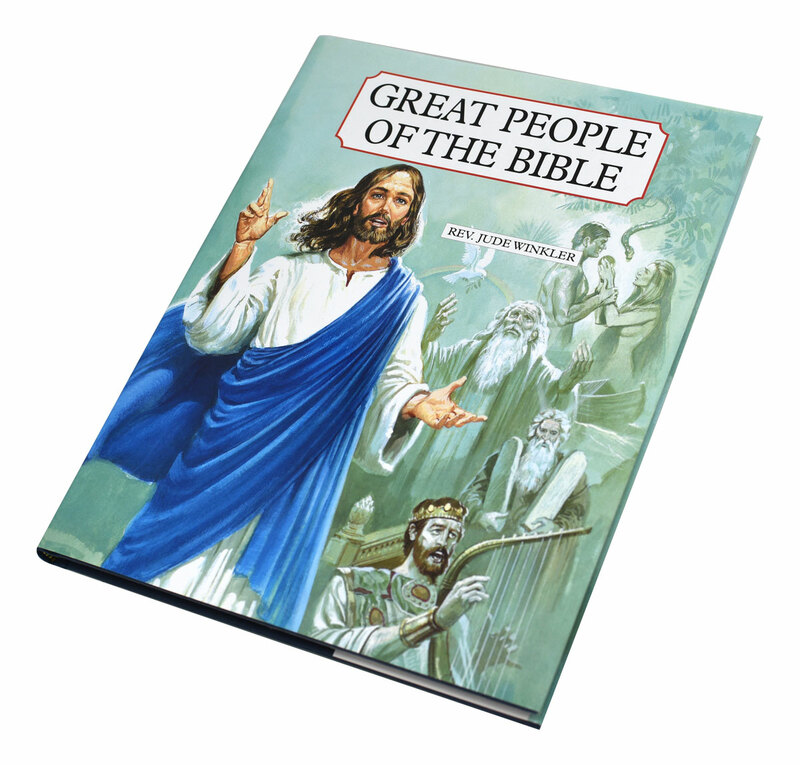 Each biblical figure in Great People of the Bible is featured in a full-page color portrait, and his or her significance described in a succinct, insightful, and informative summary on the facing page. 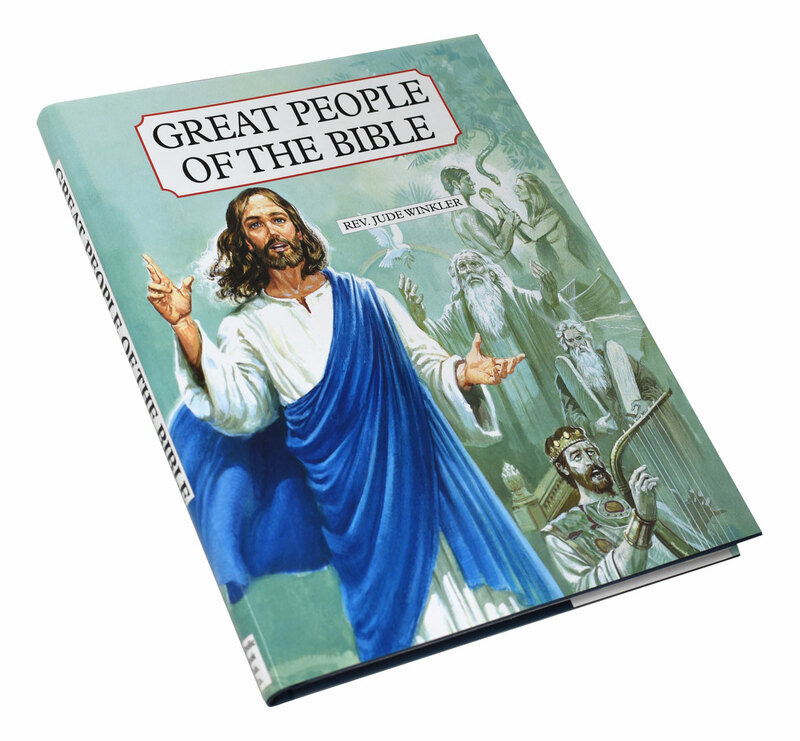 This book is bound in durable cloth with a full-color jacket.